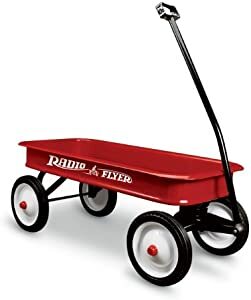 Below are the Amazon Giveaways for today that feature kids products including this Radio Flyer Wagon. Most giveaways give discounts just of playing. Good luck! 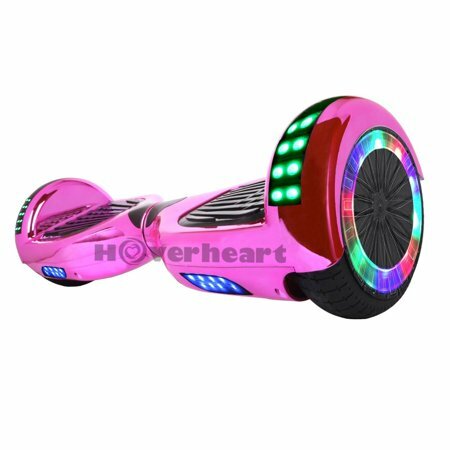 Available in pink, black, gold, green, blue and orange, this Self-Balancing Hoverboard is UL Listed and has great reviews. 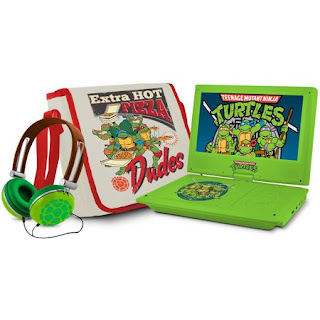 To encourage early readers, each fall Pizza Hut offers the Give Me 20 Challenge. The goal of the challenge is to build reading-readiness skills and develop an at-home reading routine over an eight-week period. 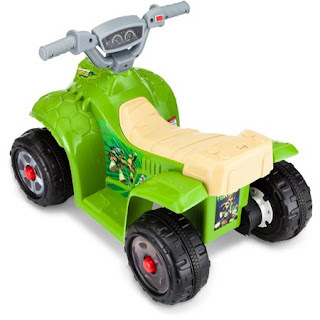 The challenge is open to anyone who has a preschooler. Read to your child(ren) for at least twenty minutes per day, at least five days a week during the eight weeks of the challenge. Print out and use our fun reading activities to reinforce story themes and keep track of how much reading is completed each day. At the end of the challenge, enter for the chance to win one of fifty prize packs. Walmart has the Teenage Mutant Ninja Turtles 7" Portable DVD Player with Carrying Bag and Headphones on clearance for only $49.99 (was $79.99). 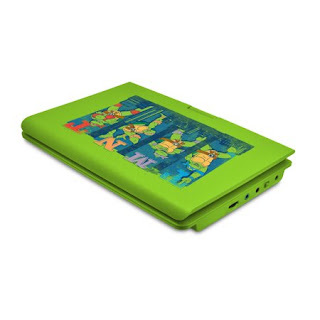 The 7-inch screen on this portable DVD player tilts and swivels 180 degrees to provide an optimal viewing angle no matter where you are. 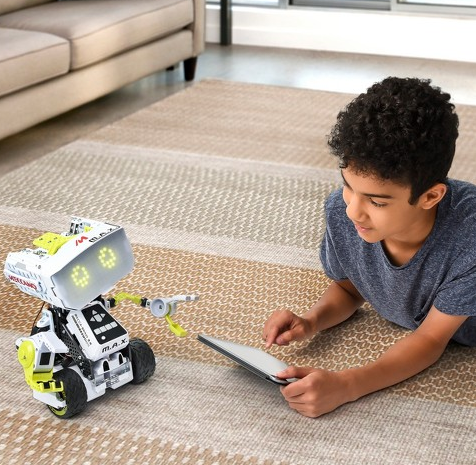 Target has the Meccano Erector - M.A.X Robotic Interactive Toy with Artificial Intelligence on clearance for $63.98 (regularly $97.98). Budding engineers, innovators and creators can expand their knowledge of programming as they personalize this robot to their specifications. 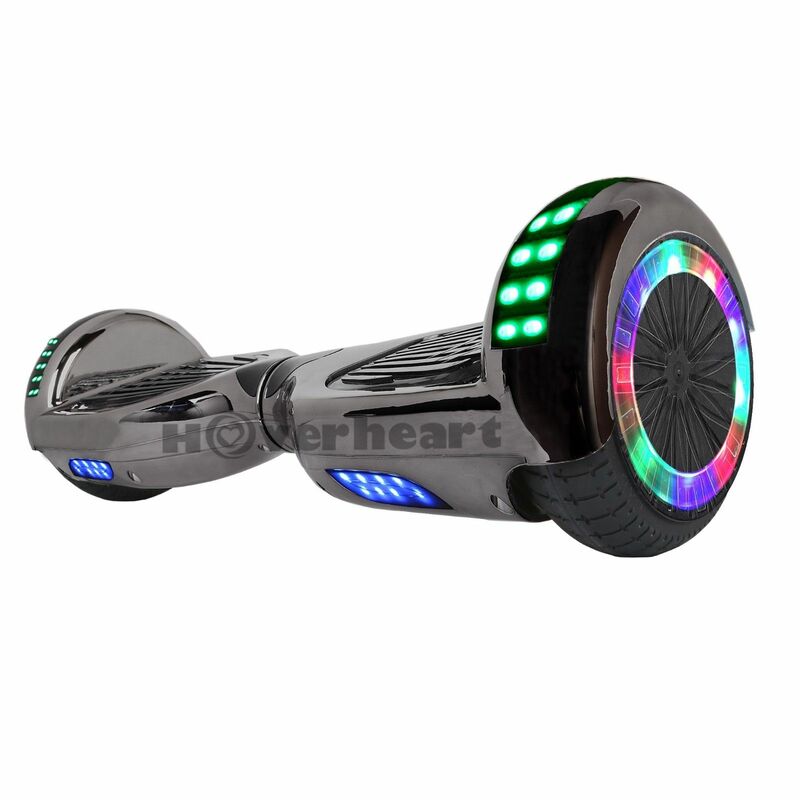 Control it using voice commands, buttons on the MeccaBrain, or the free app. Walmart has Num Noms Snackables Dippers on clearance for only $2.95 (regularly $6.88). 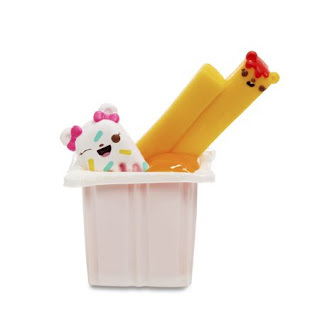 Unbox an explosion of scented, bite-sized “snacks.” they're deliciously cute but don't eat them! 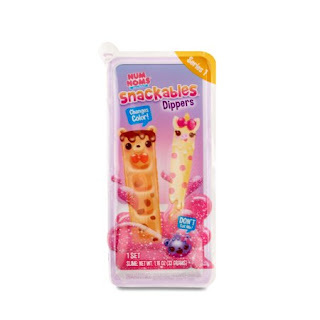 Dig through the secret “sauce” to find a hidden rare Dipper. Refrigerate the scented, secret “sauce” and dunk the big dippers for a color-change surprise. The Children's Place has all basic denim on sale for only $7.99 with more than 50 styles to choose from. Choose from sky, granite, black, indigo, jupiter, carbon, snowflake, blueberry, stone, tide pool, deep blue, super dark, victory, odyssey, and authentic wash types. 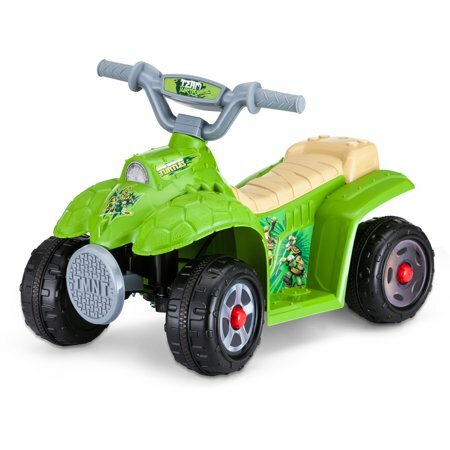 Walmart has the Teenage Mutant Ninja Turtles 6 volt Quad Ride-on Toy by Kid Trax rolled back for only $29.99 (regularly $79.99). This toddler quad travels at a safe speed of 1.5 mph forwards and will hold one rider under 44 lbs., 18 months and up. 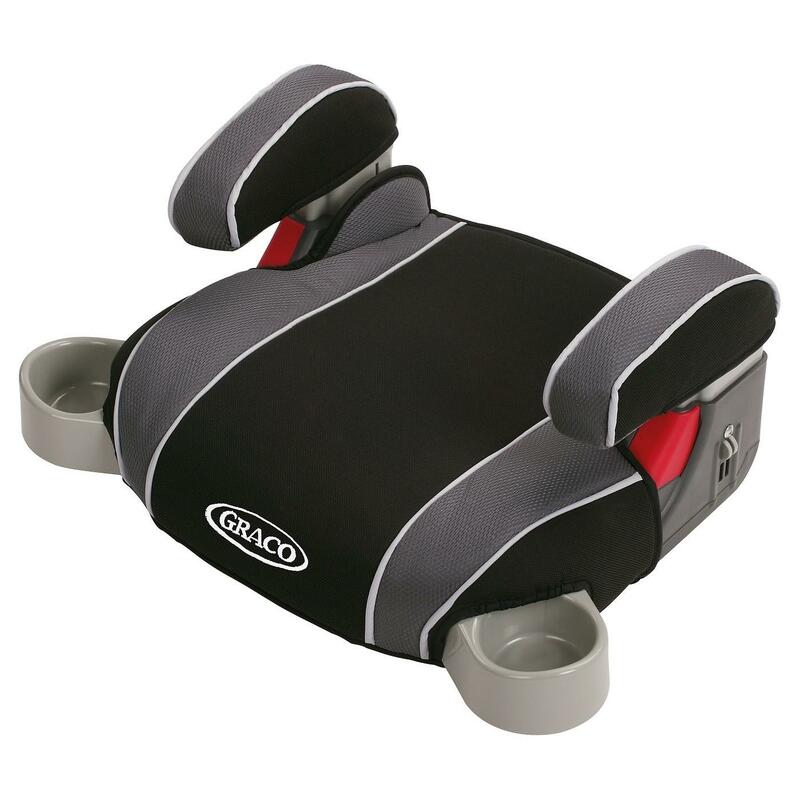 The push button drive system is easy for little hands to operate. It has Power Trax rubber traction strip tires for grip on slick and grassy surfaces. The charger cable and battery are included. Collectible Lunchbox Kit, Hybrid Cover and Joy-Con & Pro Controller Charging Dock each on sale for only $9.99 (regularly $19.97). 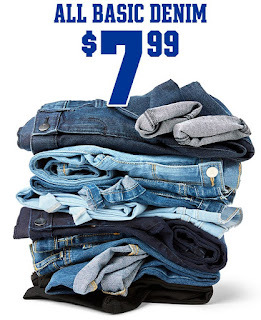 JCPenney has Arizona Junior Jeans on sale for up to 60% off with many as low as $16.80. Styles include skinny, jeggings, boot cut, ripped and low rise in light, medium and dark wash.
Get an additional 15% off your entire purchase when you use promo code GOSAVE4 OR save $10 off a $25 purchase when you use promo code GOSHOP34. You can only use one promo code per order so use the one that saves you the most. Target has the Graco Backless TurboBooster Car Seat on sale for $19.99. Plus get an extra 20% off with promo code BABYEXTRA20 bringing the price down to just $15.99. Select free store pickup where available. 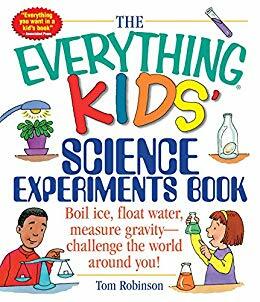 Amazon has the kindle edition of Simon and Schuster's The Everything Kids' Science Experiments Book: Boil Ice, Float Water, Measure Gravity-Challenge the World Around You from their Everything Kids series on sale for only 99¢. With The Everything Kids' Science Experiments Book, all you need to do is gather a few household items and you can recreate dozens of mind-blowing, kid-tested science experiments. High school science teacher Tom Robinson covers everything from biology to chemistry to physics to outer space.